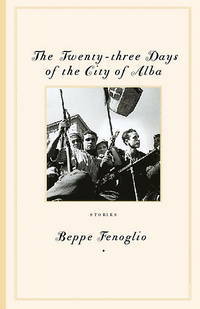 Home > Black Cat Hill Books > The Twenty-Three Days of the City of Alba: Stories. The Twenty-Three Days of the City of Alba: Stories. South Royalton, VT Steerforth Italia, 2002. 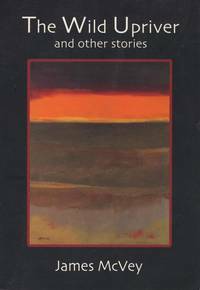 Paperback First Edition USA (2002), so stated. First Edition USA (2002), so stated. Fine in Wraps: flawless; the binding is square and secure; the text is clean. Free of creases to the covers. Free of creases to the backstrip. Free of any creased or dog-eared pages in the text. Free of any underlining, hi-lighting or marginalia or marks in the text. Free of ownership names, dates, addresses, notations, inscriptions, stamps, or labels. A handsome like-new copy, structurally sound and tightly bound, showing no flaws. Virtually 'As New'. NOT a Remainder, Book-Club, or Ex-Library. 8vo. (8.5 x 5.55 x 0.4 inches). xi, 146 pages. 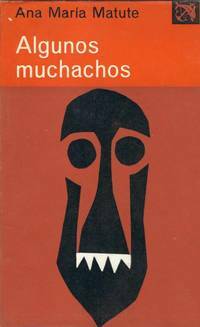 Translated by John Shepley. Language: English. Weight: 7.4 ounces. 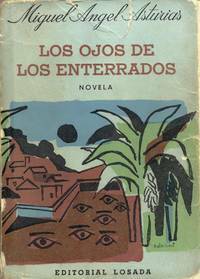 First published in Italian in 1952. Trade Paperback. Title: The Twenty-Three Days of the City of Alba: Stories. 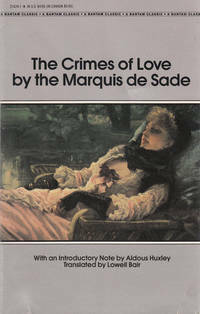 Edition: First Edition USA (2002), so stated.